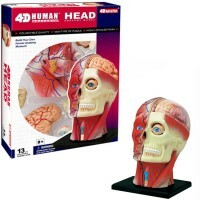 With our amazingly detailed Human Heart Anatomy Life Size 4D Deluxe Model by 4D Puzzle older children will have a hands-on learning of the human body. 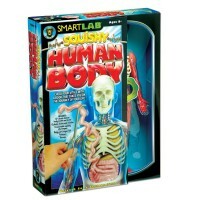 Now children can get a look inside the human heart and learn about this engine of human life. 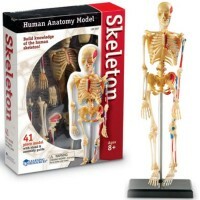 With our amazingly detailed Human Heart Anatomy Life Size 4D Deluxe Model older children will have a hands-on learning of the human body. 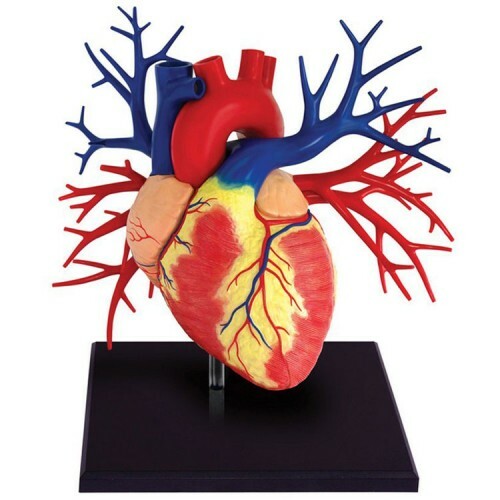 This 1:1 scale 3D model of a human heart adds an extra dimension to the anatomy learning. 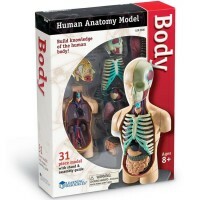 The Human Heart Anatomy Life Size 4D Deluxe Model from Educational Toys Planet features the inside of this most important human body organ. 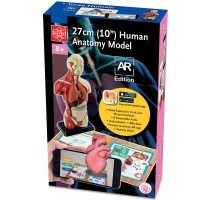 The Human Heart Anatomy Life Size 4D Model comes with 20 detachable parts, allowing children to put this school quality heart model together. 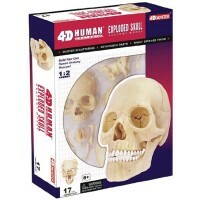 The 4D human heart deluxe model comes with the display stand and assembly instructions. 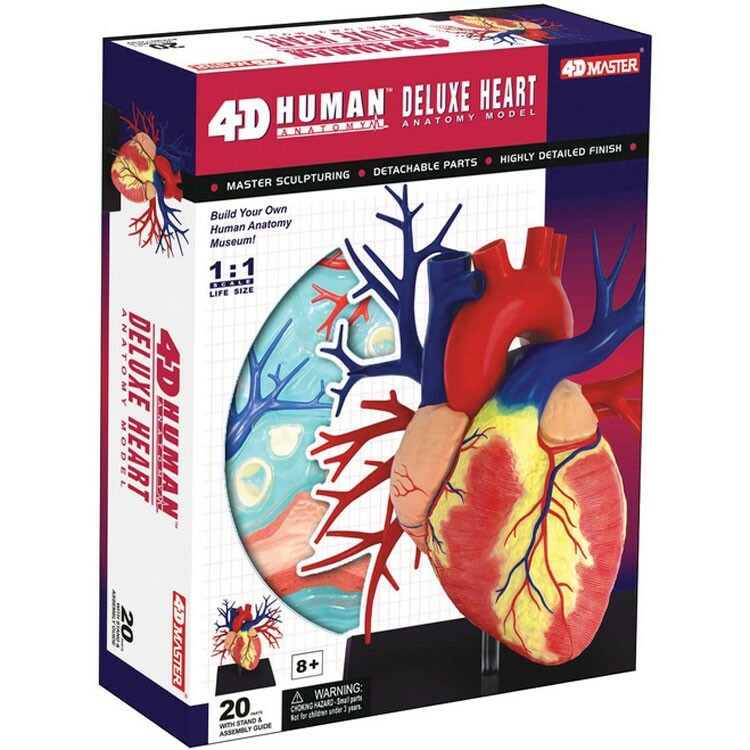 This 4D human heart model puzzle measures 7.5 inches. 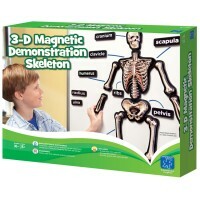 Introduce your children to human body anatomy, function and structure of the human heart. 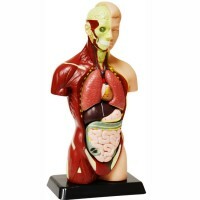 Dimensions of package 6" x 13.75" x 10.8"
Write your own review of Human Heart Anatomy Life Size 4D Deluxe Model.